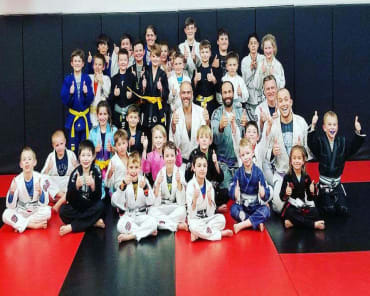 Professor Jake Boehmann is a Black belt in Brazilian Jiu Jitsu under Jeremy Arel. He is a talented competitor and a passionate community member. 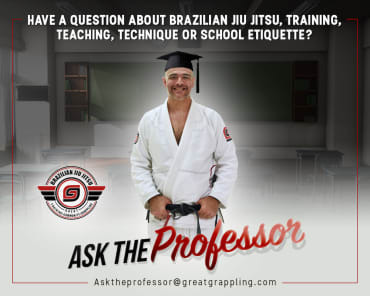 He gives to the Great Grappling community and regularly teaches classes. 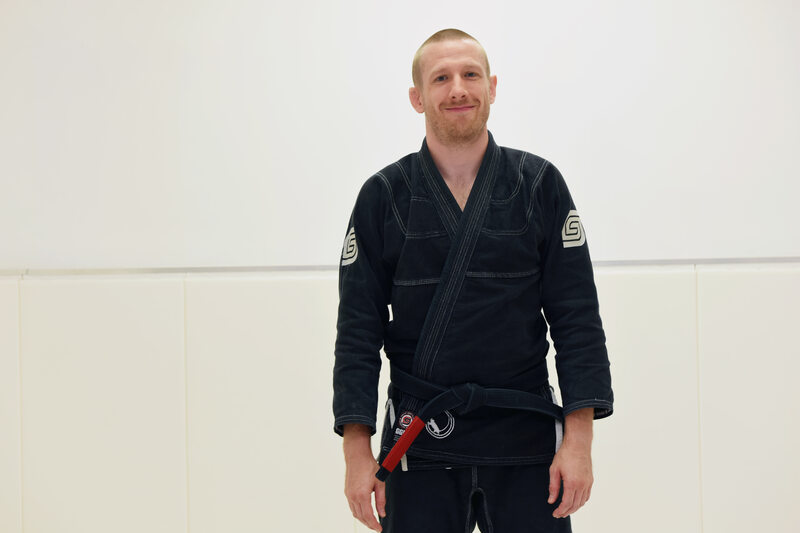 He has a strong work ethic in jiu jitsu and trains most days of the week. Professor Jake loves his dogs, and is dedicated to his family and friends. 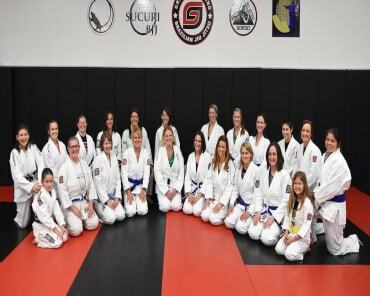 Professor Boehmann's jiu jitsu is world-class and we are fortunate that he calls Great Grappling home.